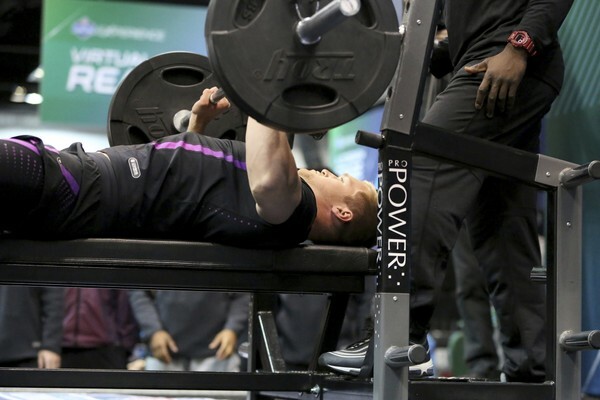 For the 5th consecutive year, Uplifting Athletes empowered NFL prospects to use either the NFL Combine and their school's Pro Day as a platform to give back by raising awareness and funds in support of the Rare Disease Community. Former University of Illinois and current Seattle Seahawks wide receiver Malik Turner supported the Rare Disease Community recently during the NFL My Cause My Cleats campaign. He was one of four NFL Uplifting Ambassadors who wore Uplifting Athletes cleats. 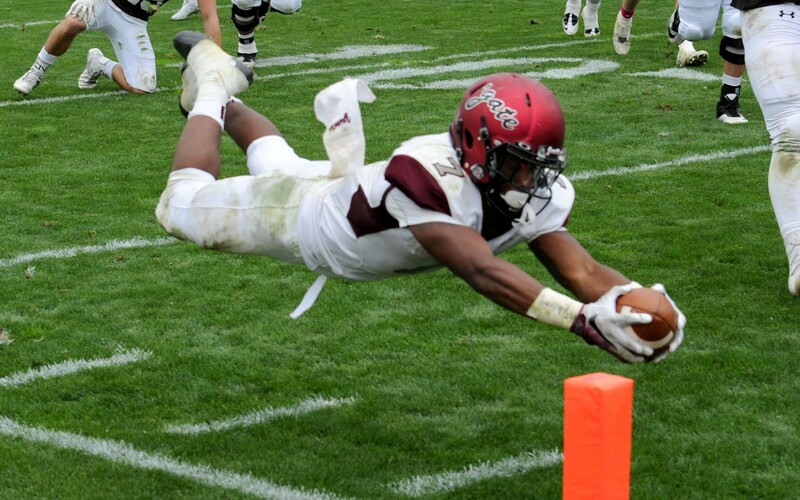 Malik has made the rare disease cause personal and his cleats only tell part of the story. 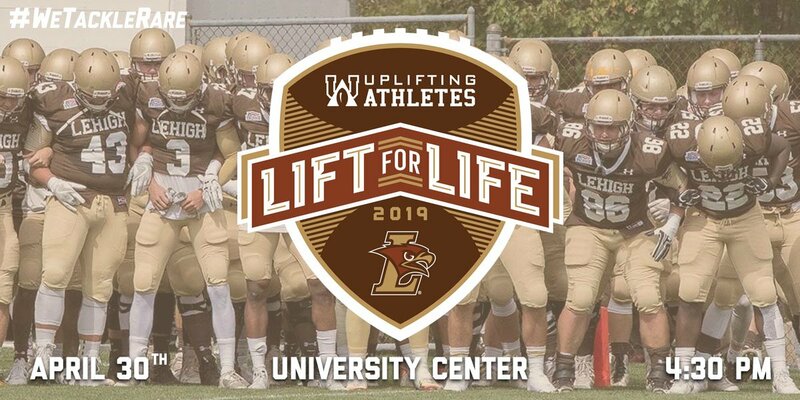 Lift For Life is the signature fundraising event to support the Rare Disease Community for the Uplifting Athletes nationwide network of Chapters led by college football student-athletes. Stay tuned for more details. A Rare Disease is one that affects fewer than 200,000 Americans at any given time. Approximate number of different rare diseases that collectively affect more than 30 million Americans. Rare diseases are often chronic, progressive, degenerative and life-threatening. of children with a rare disease will not live to see their 5th birthday. benefit the rare disease community! 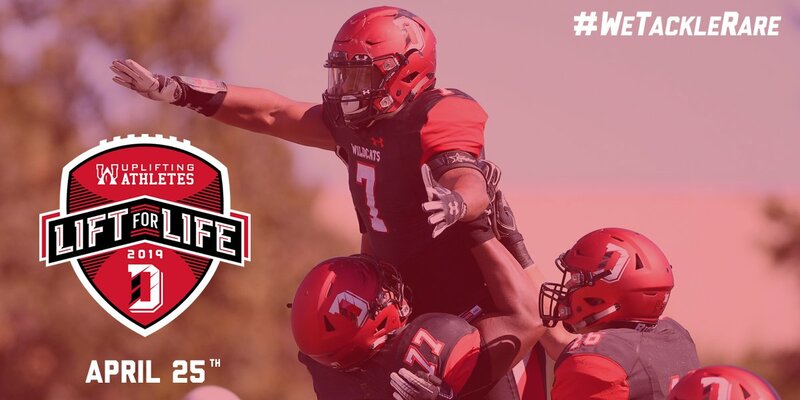 Touchdown Pledge Drive brings awareness and helps raise funds while capitalizing on what our students-athletes do best during our most visible time of the year, college football season. The UA Ambassador program empowers individual athletes to support the Rare Disease Community by raising money and awareness with their performance. 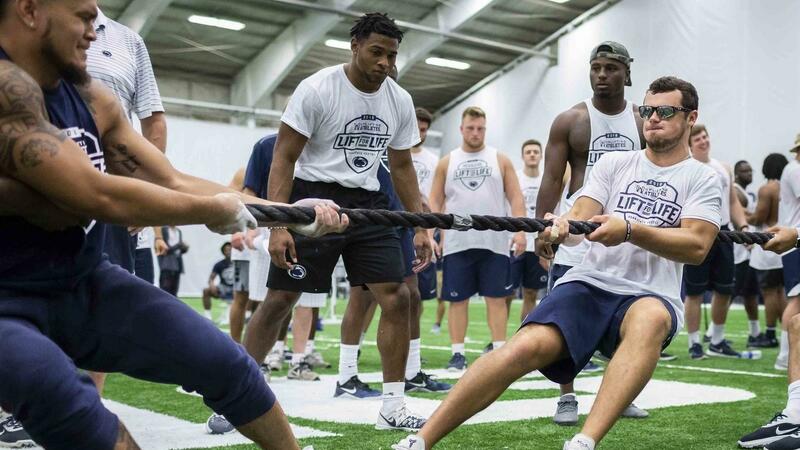 Opportunities include Reps for Rare Diseases at the NFL Combine and/or Pro Day workouts, the NFL's My Cause, My Cleats campaign, and anything else you can imagine! 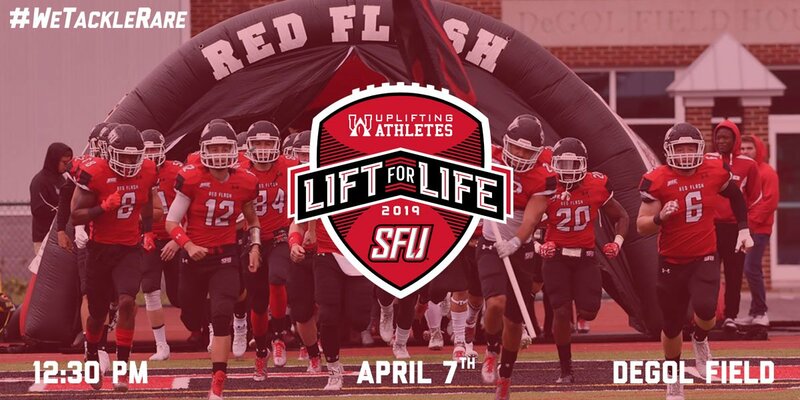 We are inviting athletes from across the country to support our mission by holding a pledge-based event to raise money for Uplifting Athletes. This program is open to all sports and all levels! Simply click create your campaign below to get started and a member of our staff will reach out to you to help make it a success. 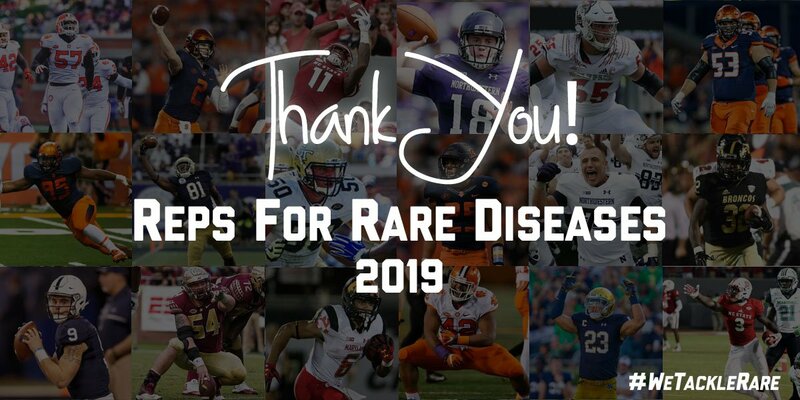 Lincoln Financial Field in Philadelphia experienced a Rare Disease Community takeover on March 9, 2019 when Uplifting Athletes hosted its 2nd Young Investigator Draft presented by CSL Behring.